Wedding PR: The Knot, Catersource, Wedding IQ and more! We hope you’re ready for some spectacular client features this week on The Knot, Catersource, Wedding IQ and much more! See it all below. 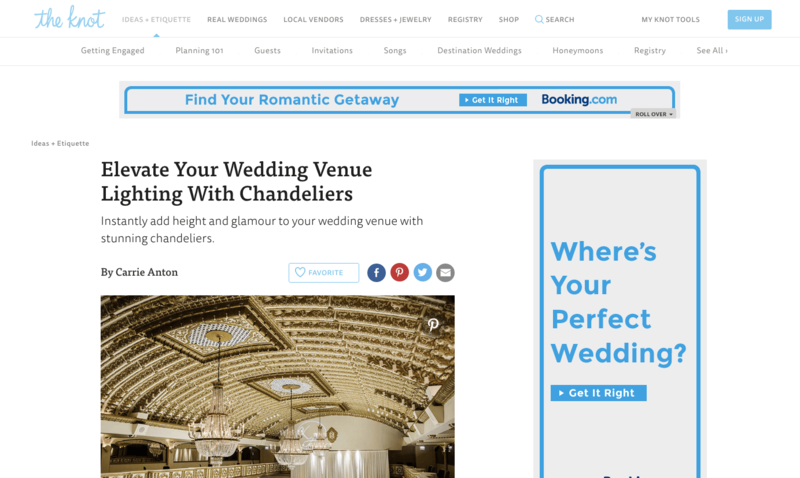 Our friends over at Fantasy Sound Event Services and Cocoon Events Group shared their insight on using chandeliers at weddings in this article on The Knot. Check it out here! 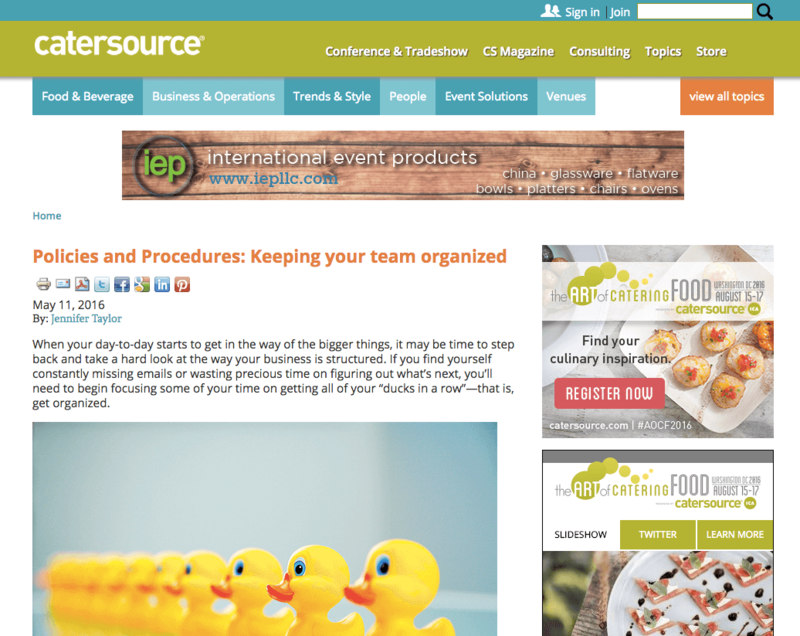 This piece on keeping your team organized was a great read from Taylor’d Events and we were super excited to see it featured on Catersource! See the full article here. 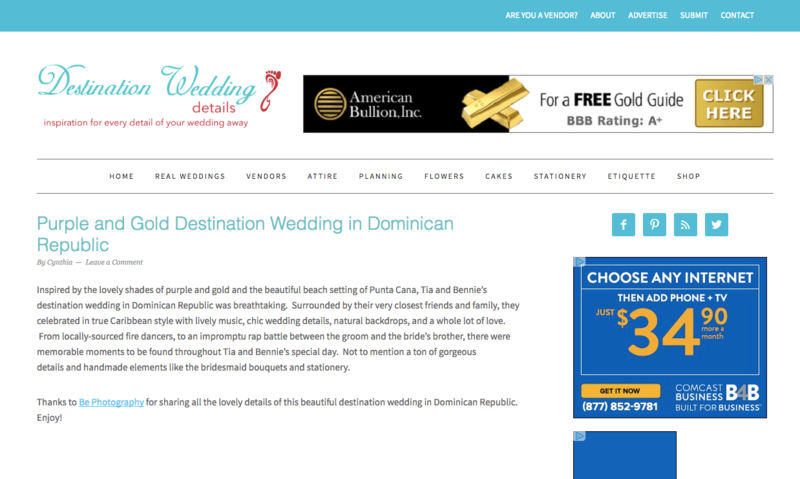 This was such a gorgeous wedding from Be Photography in the Dominican Republic and we were thrilled when it was featured on Destination Wedding Details! See all the gorgeous photos here. 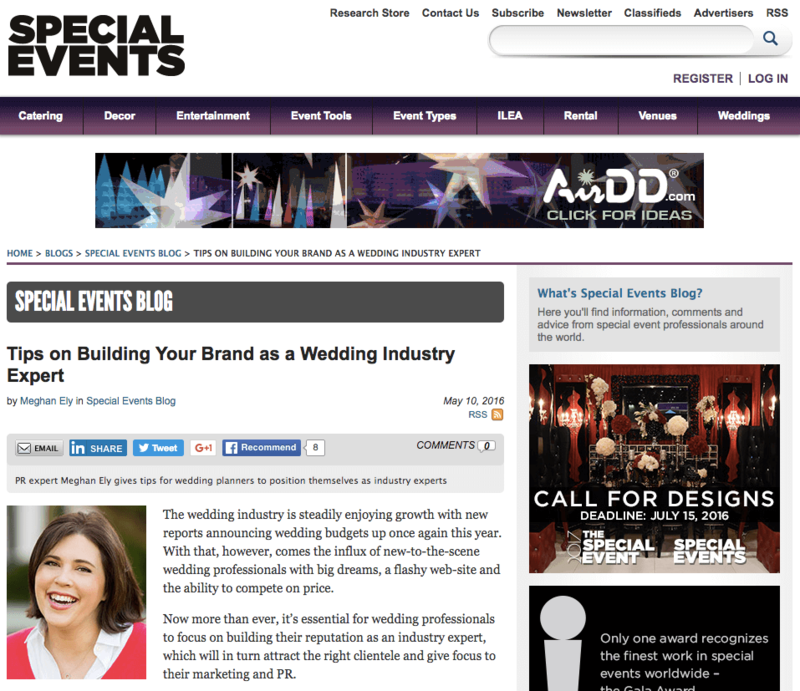 I loved sharing tips on one of my favorite topics, Building Your Brand as a Wedding Industry Expert, on Special Events! See the full article here. 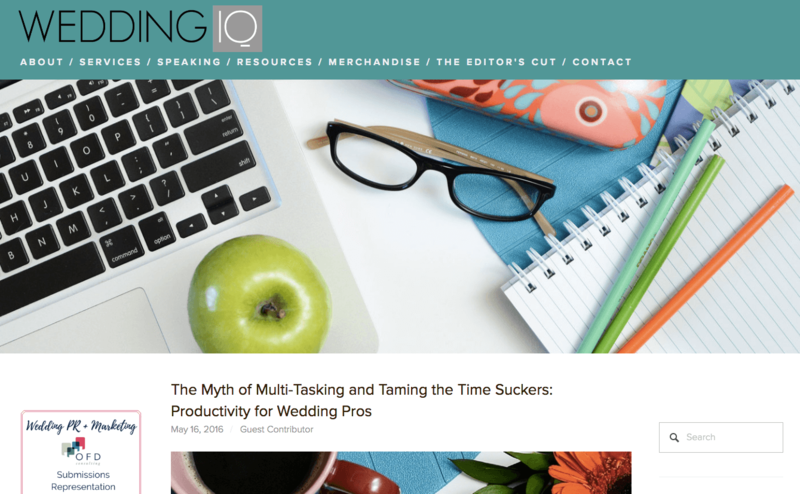 Smarty pants, Jennifer Taylor, owner of Taylor’d Events talks about productivity for wedding pros in this Wedding IQ article. Check it out here!